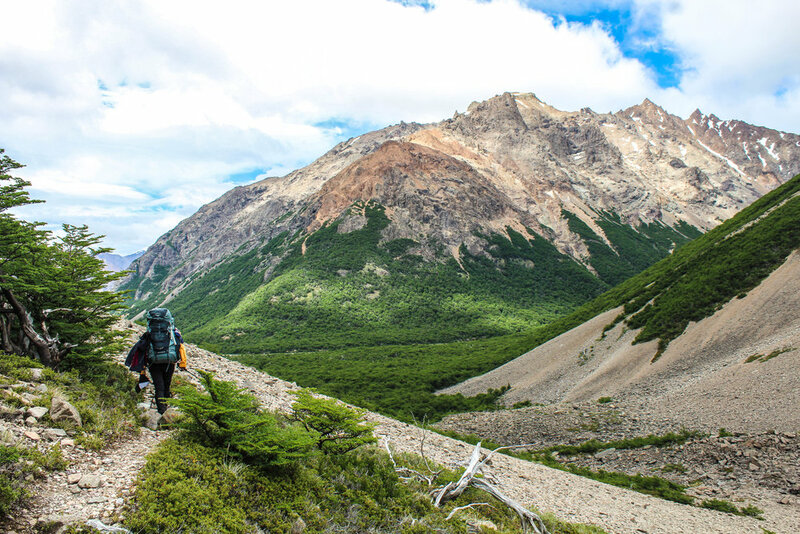 A few hours ago, Michelle Bachelet, President of Chile, and Kristine Tompkins, CEO of Tompkins Conservation, signed landmark donation agreements establishing five new national parks and expanding three others. In total, 10 million acres, a Switzerland-sized area, enter the Chilean national parks system through this historic partnership. It's a big day. 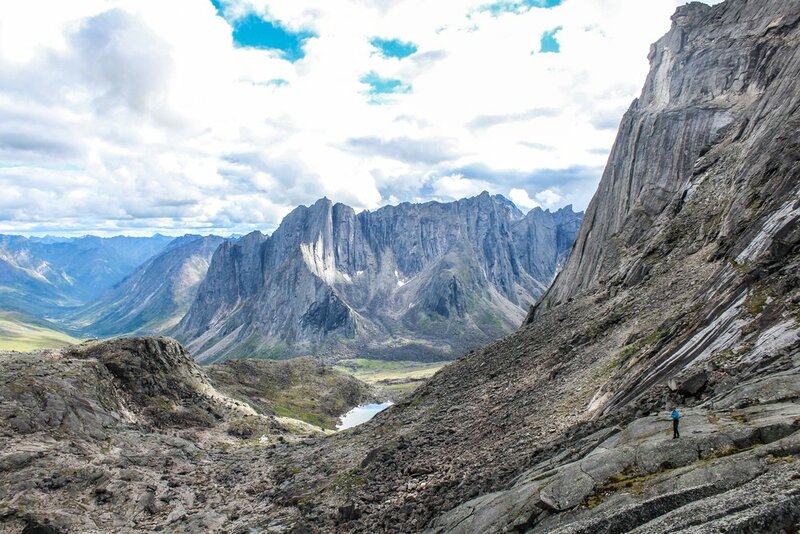 Below the headlines lie personal stories from longtime team members, field volunteers, and backpackers of formative times in these marvelous landscapes, now protected for generations more to experience in similarly personal ways. Giving thanks to count myself among those shaped by these conservation projects, I dug up photos to share glimpses how one park has defined different chapters of my life during its path toward national park status. "All of my changes were there": that Neil Young line comes to mind when I think about this place. Ten years ago, almost to the day, I first met Doug, Kris, and what would become Patagonia National Park. 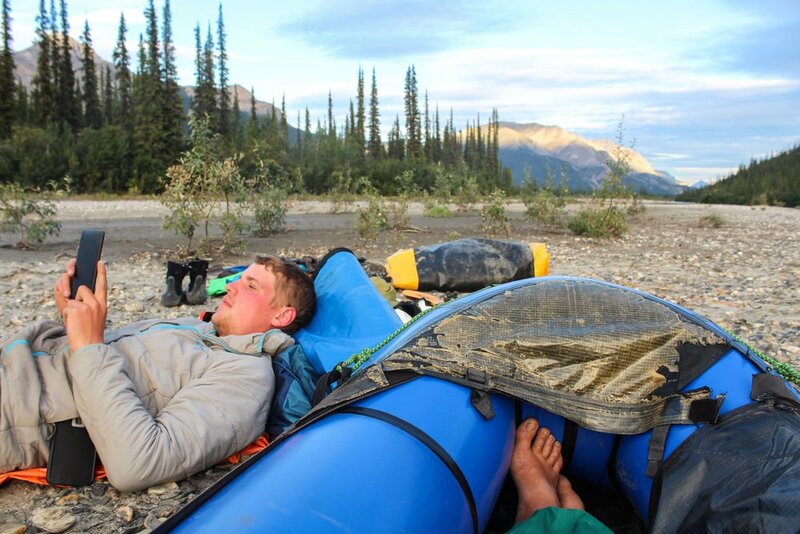 The people and the place weave together in this story from day one: I remember talks from Doug and images out plane windows, conversations with Kris and Patagonian winds in our faces. 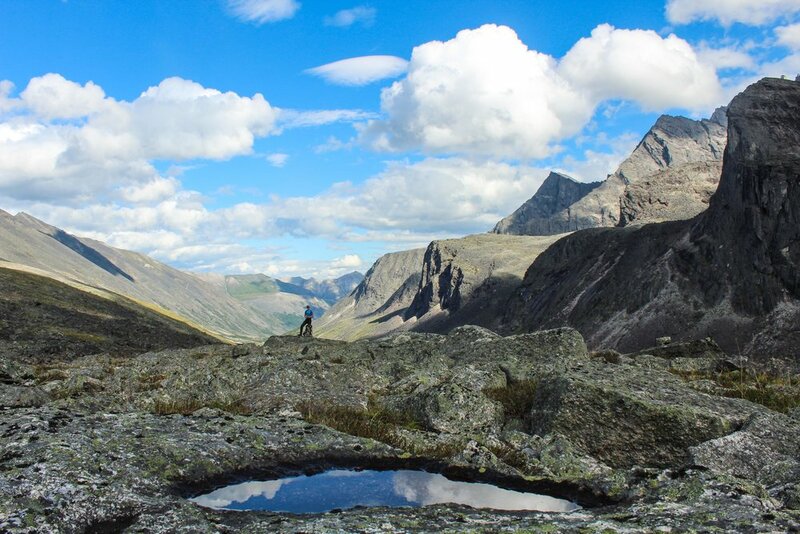 Stunning vistas charged with emotions and memories: this landscape is vast but not empty. The only photos I could track down from this era come from Facebook, which back then only let you post low-res photos. Still, these images hint at the enchantment and boundless enthusiasm I remember experiencing, stepping into the vast possibilities of the Tompkins' enormous dream. 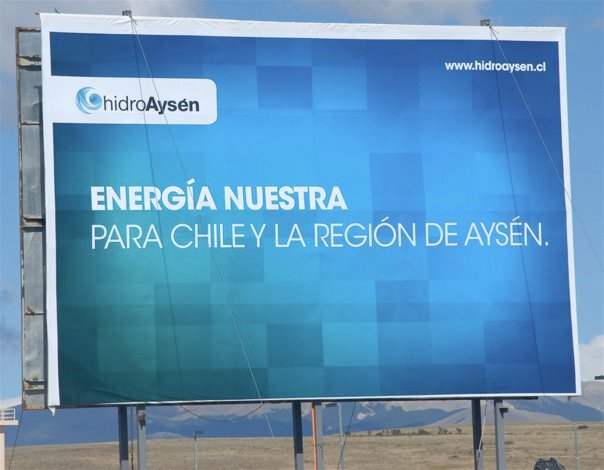 For two weeks in January, I joined my father on a work trip focused on the Patagonia Sin Represas campaign, the historic, successful campaign to save two of Chile's largest rivers from hydroelectric dams. 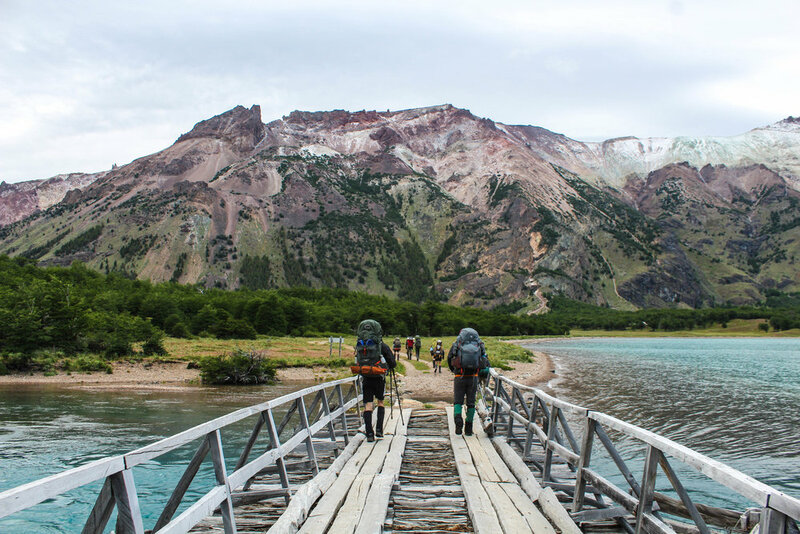 We met Doug in Pumalin, and then flew south to join Kris at Patagonia National Park. The sun-filled grasslands and scrambleable peaks ignited my imagination, and I wanted to stay forever. 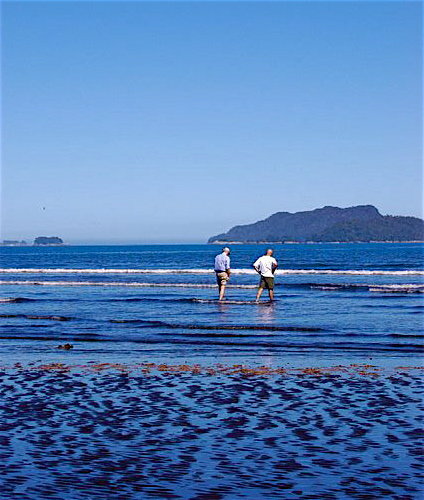 My dad, pilot Rodrigo, and I flew south to Corcovado National Park to pass an engine to a park guard living there, and took a walk through the isolated tidal flats. 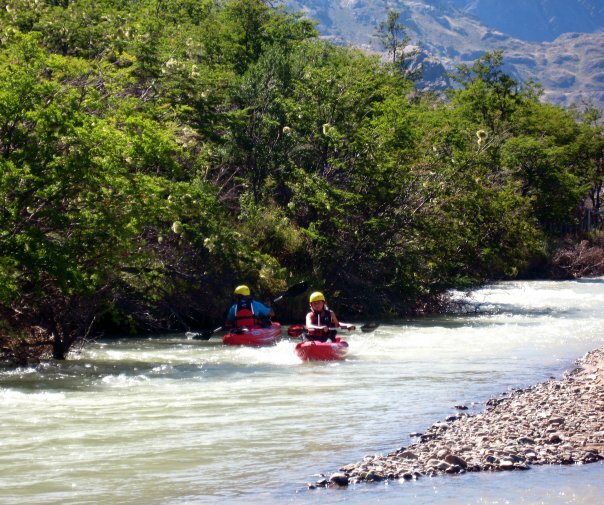 My first meeting with Kris Tompkins, a paddling outing on the Rio Chacabuco, through the center of Patagonia National Park. Lots of horseflies; lots of fun. Not the best shot of the view from the park headquarters, but captures some of the glow I felt for the place. My job description here has morphed considerably since I wrote my proposal. Last winter, I set out a plan for enriching the environmental education opportunities in the future Patagonia National Park. Doug and Kris were eager to work with me, but suggested that my project needed rethinking. Since the park will not open to the public for close to ten years, developing an environmental education curriculum now did not seem like the most productive use of my time. Instead, Doug offered to take me on as his Field Assistant. Neither of us knew what this would entail, since the position had never existed before, but the goal was to provide me with a comprehensive understanding of the vision, organization, dynamics and practicalities of a large, complex conservation project. 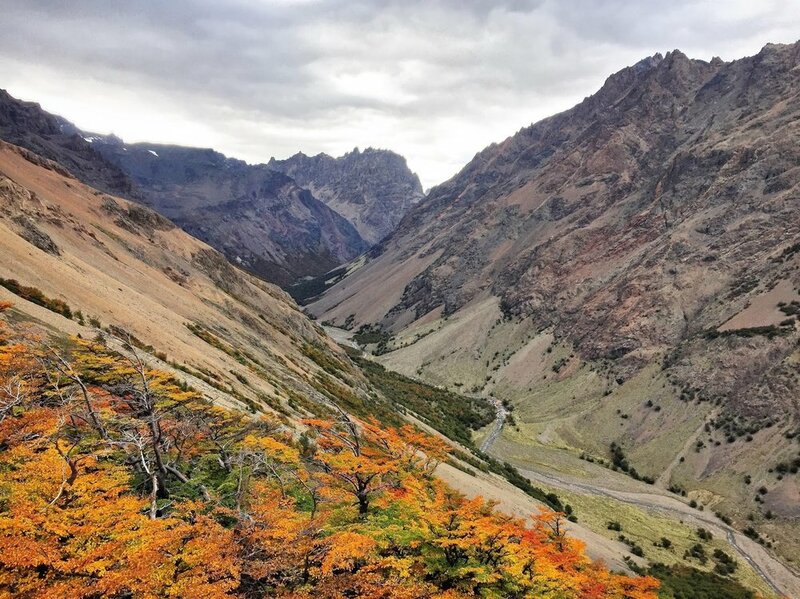 The Tompkins have created large wilderness conservation areas in northeastern Argentina, Argentine Patagonia, and Continental Chiloe in Chile, as well as the future Patagonia National Park; they have restored over a dozen farms and ranches to productivity as models of sustainable organic agriculture; they have waged numerous battles against industrial threats to wilderness areas, from salmon aquaculture to mega-dams. In short, there’s a lot to learn about down here! Flying south the morning after an 8.8 magnitude earthquake hit Chile. No answer on any of the radio frequencies. 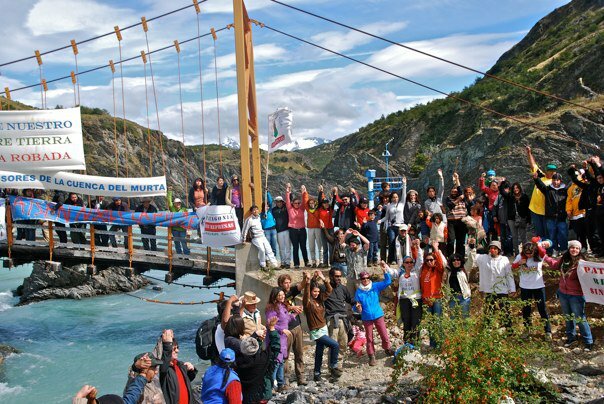 Patagonia Sin Represas (Patagonia Without Dams) - resistance to the megadams project visible throughout the region. Meanwhile, I discovered unreal swim spots. A rare view of Doug from the front. Mostly I trotted around behind him, trying to keep up. Patagonia had sunk its talons into me. What I imagined as a one-year traveling experience morphed into five beautiful and varied years with Tompkins Conservation. Each year, I begged for more months at Patagonia National Park (instead of working out of the US office in San Francisco). Four summer seasons, living and working at the park headquarters, offered time to stumble on seasonal ponds and bleached skeletons, walk trail-less valleys with friends new and old, and make my own mental map of how the landscape fit together. Working for Tompkins Conservation opened doors to seeing the park from many angles, from the work of trail building to community gatherings. Alongside, much to chew over and grow from. Stepping into my first real job. Navigating my place as a foreigner in Chile. 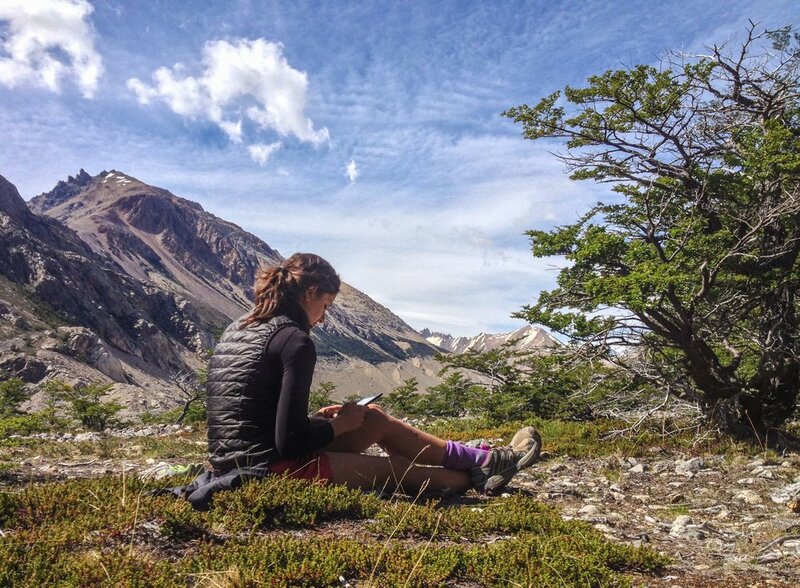 Grappling with divergent conceptions of Patagonia's history. Balancing the pull to walk outside with the drive to work inside. The simple joy I first sensed in this landscape faded into a more layered relationship with the complexities of the place. 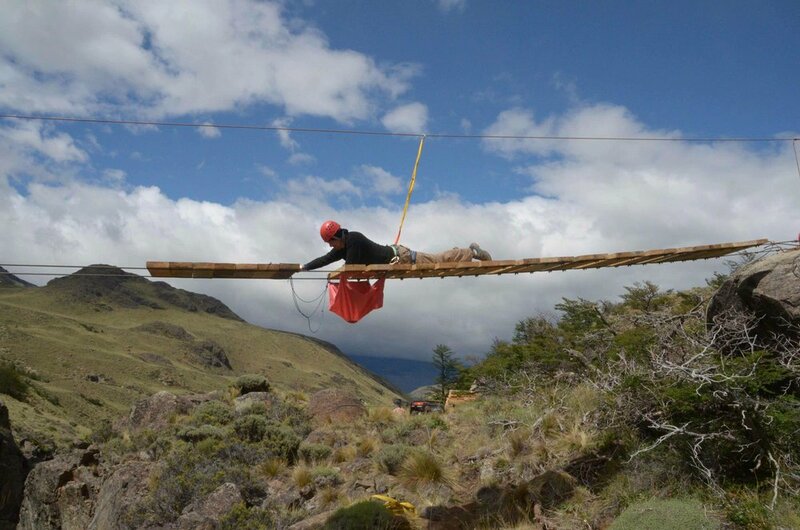 At work on the suspension bridge over the Aviles Valley! Aerial of the park headquarters, 2014. Lots of progress, but far from done. Leaving for grad school, I declared my Patagonia story over, then learned it isn't that simple. 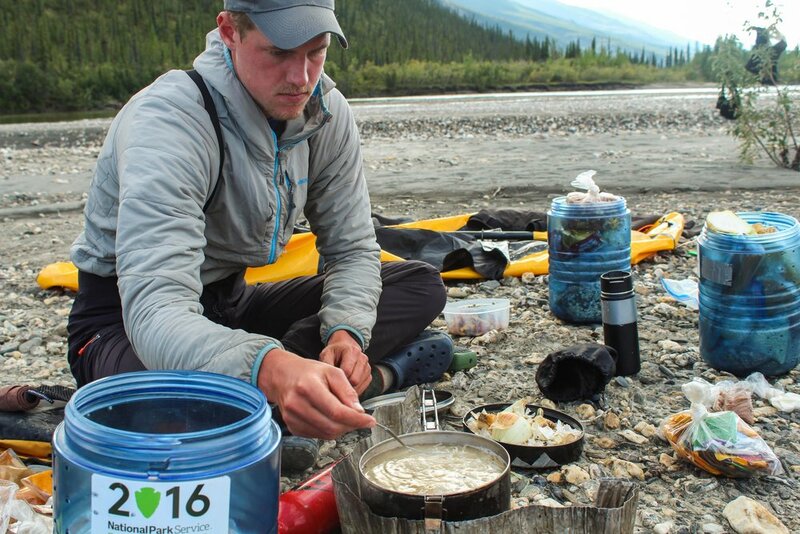 On December 8, 2015, Doug passed away in a kayaking accident. Over the next months, I returned to Patagonia National Park, and re-opened the question of what role this place might have in my life going forward. Chulengo is my attempt, in some way, to share the vitality, optimism, and expansiveness that Patagonia National Park has given me. I'm so grateful: for all of you who have joined us in this thanksgiving, for the continued determination of the Tompkins Conservation team, for wild and rewilding places, and for the wildness within each of us. Recently, I got to pick the brain of a longtime hero: Sally Jewell, former Secretary of the Interior under Obama, ex-CEO of REI, and general badass. Freshly back from volunteering at a voter registration drive on campus, she welcomed me into her office at the Harvard Kennedy School. There, she explained her prognosis on the future of public lands, outlined her campaign to engage the next generations in the outdoors, and heard about our vision for Chulengo Expeditions. Early in our conversation, Jewell stated that “as humans, we need to connect with nature.” Just that simple. Without getting into the weeds of what counts as “nature,” she spoke of the value of nature connection without apology or complications. Drawing on research that demonstrates the mental and physical health benefits of nature exposure, she argued that the basic human need for nature transcends race, class, geographic location, and prior exposure. 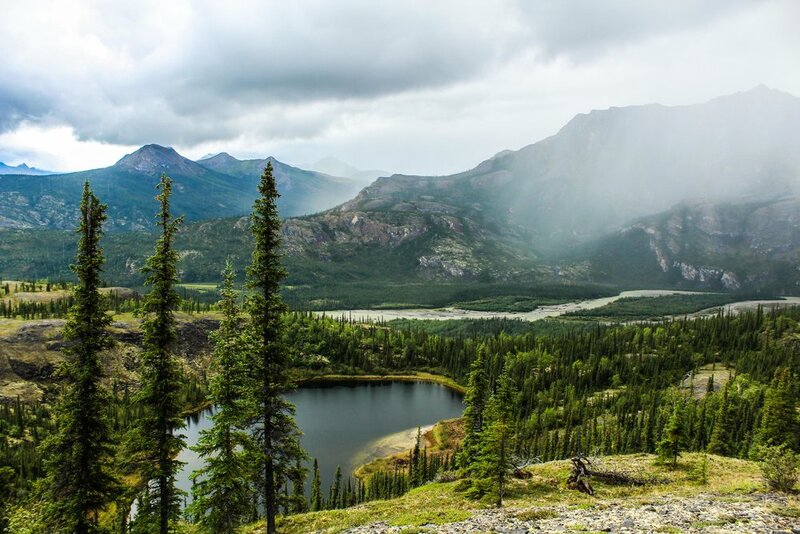 Despite the importance of connecting with nature, four trends are re-shaping Americans’ engagement with nature and public lands in particular, Jewell explained. 1. Urbanization: most of us know that the US’s population is predominately urban, and becomes more so each decade. But how does this migration shift our connection to nature? Experiencing nature may entail more structure and programming: we have to go out and seek outdoor experiences, in identified places such as national and state parks. 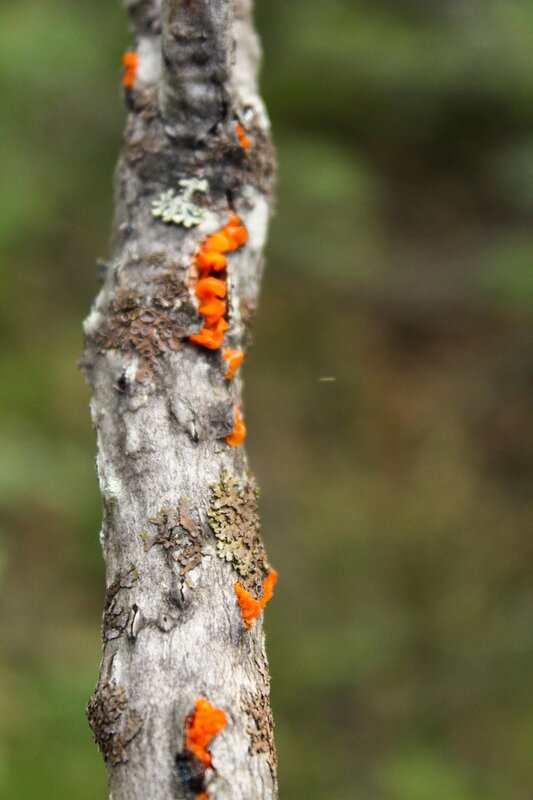 In parallel, “nature” exists in cities, once we learn to look. 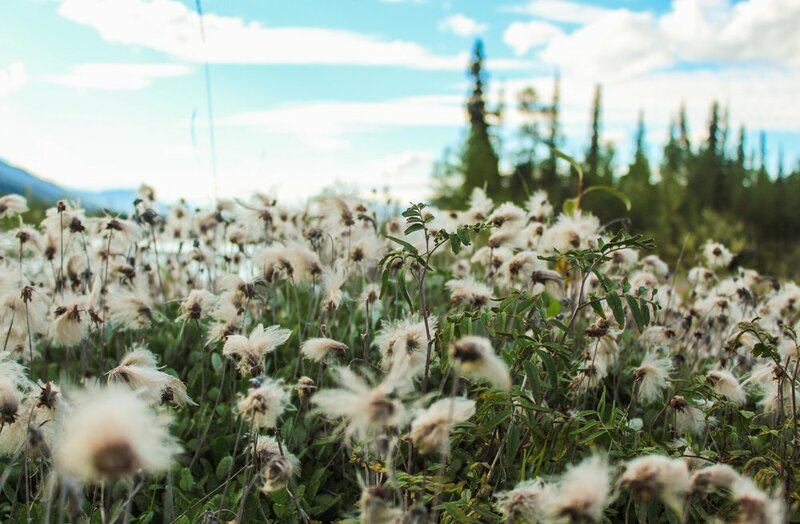 Urban coyotes, migrating birds, glacial striations on bedrock, edible plants, restored creeks—the list, by definition, is endless. More than simply escaping the city, “connecting to nature” may entail finding it all around us. 2. Shifting demographics: we’re moving rapidly toward a majority-minority nation, but the culture of outdoor recreation is still largely white. Participation in outdoor sports, visitation of national parks, use of wilderness areas for backcountry travel—all out of sync with the demographics of the nation at large. 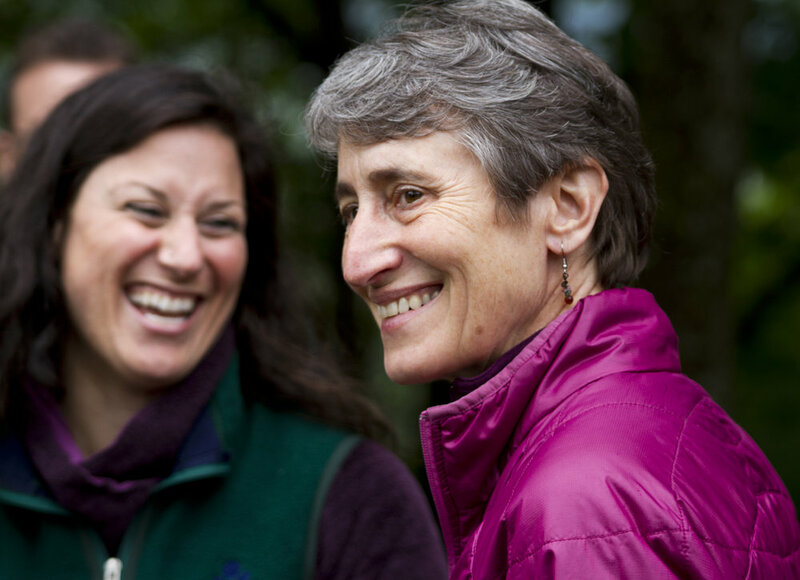 As Secretary of Interior, Jewell worked hard to expose barriers to access, which range from a lack of public transportation to trailheads to an absence of role models. 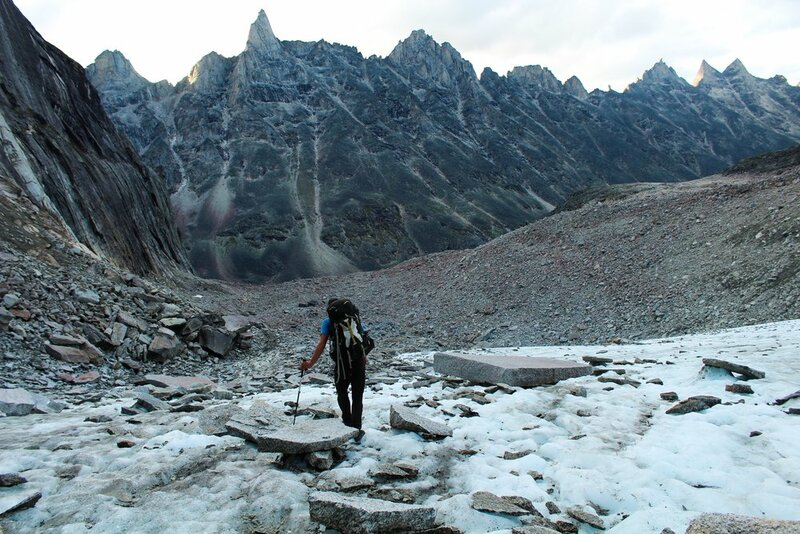 She challenged me to examine how the outdoor industry’s unspoken norms of the “right” way to experience nature can resonate with particular demographics but exclude others. 3. Technology: as both a blessing and a curse for our engagement with nature, technology increasingly serves as the lens through which we experience the physical world. 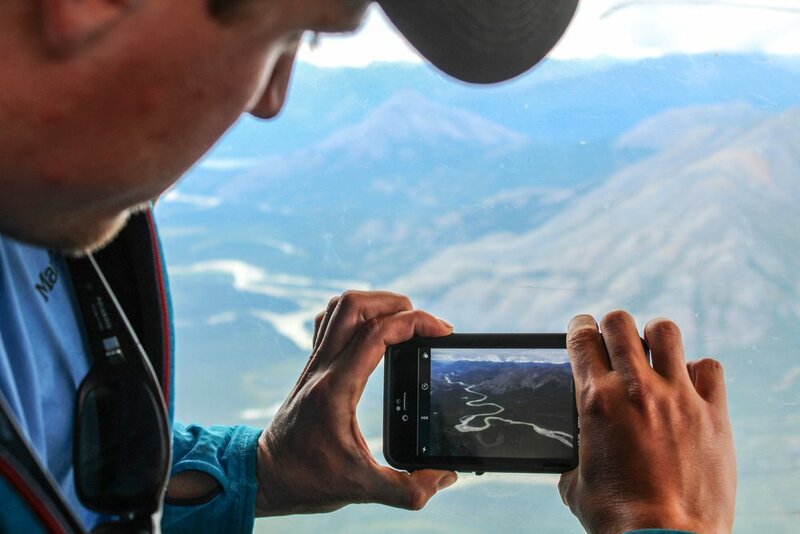 Certain tech initiatives may bolster participation in outdoor activities, provide instant resources for field science, or offer accessible platforms for public lands activism. Yet our conversation focused more on how technology pulls us away from the physical world. Jewell pointed out that while the average US child spends 56 hours a week in front of screens, they spend only ½ an hour in unstructured outdoor play! Building the next generation of advocates for public lands looks challenging given that lack of early exposure. 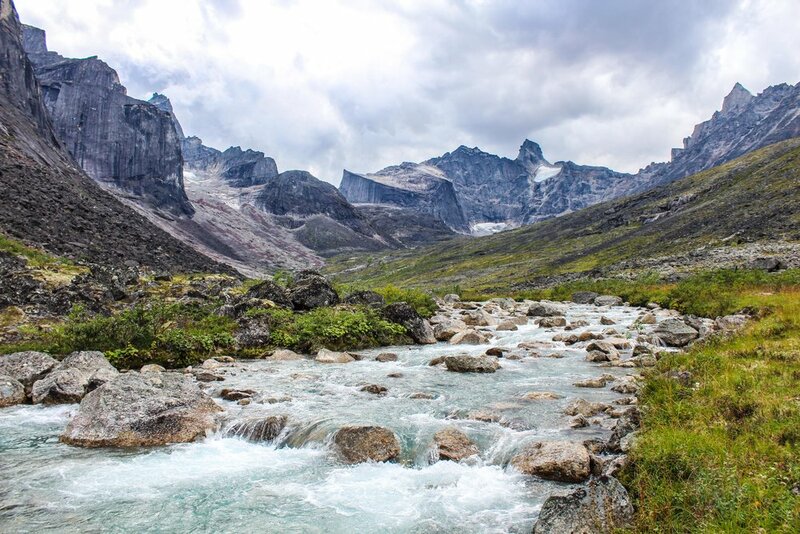 But I find hope in how many people my age are turning to wilderness travel as an escape from technology—a digital detox—and wonder if time in nature will only become more precious as we recognize the impacts of constant connectivity. 4. 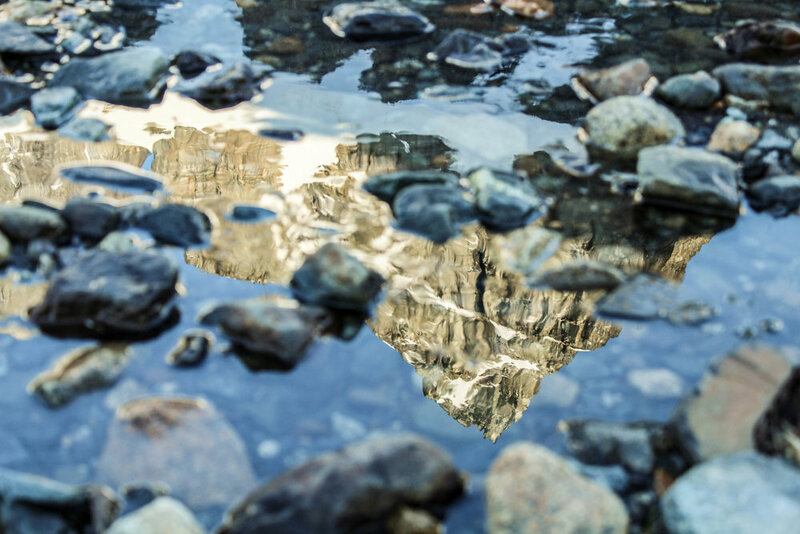 Climate change: as the past few months of natural disasters have reminded us, climate change becomes an ever-more-powerful force in shaping the landscapes we know and love, from national parks to city centers. How can we manage treasured places for future generations, while seriously digging into their power to inspire us to planetary action? Recognizing that these trends conspire to distance most children from nature, Jewell led the Department of the Interior in launching a campaign to get the next generation outside. As Jewell put it, “we can’t expect future generations to care for these places, America’s public lands, if they don’t feel they belong there.” The four-part campaign—“Play, Learn, Serve, Work”—begins with young children and stretches through adulthood. Drawing on the work of Richard Louv, author of Last Child in the Woods and co-founder of the Children & Nature Network, she pointed to unstructured play outdoors as the starting point for lifelong engagement. From there, children can build a relationship to nature through curiosity and learning, and then put that relationship to work via volunteer or paid opportunities. Beyond the specific “Play, Learn, Serve, Work” campaign, engaging the next generation outside requires reconceiving how we as a nation imagine, value and engage with nature—while recognizing that our relationship to nature has never been constant or monolith to begin with. Noting the age-old struggles around land use, Jewell reminded me: “when you hear a rub, listen.” Relationships to land are complicated and contested, making listening carefully to what’s encompassed within these relationships critical to building a commonly-held vision. Hearing Jewell’s perspectives on public lands and public engagement sharpened my own thinking. Given my gratitude for the opportunity to sit with her, I’m sharing these notes in hopes that they inspire conversations to come. 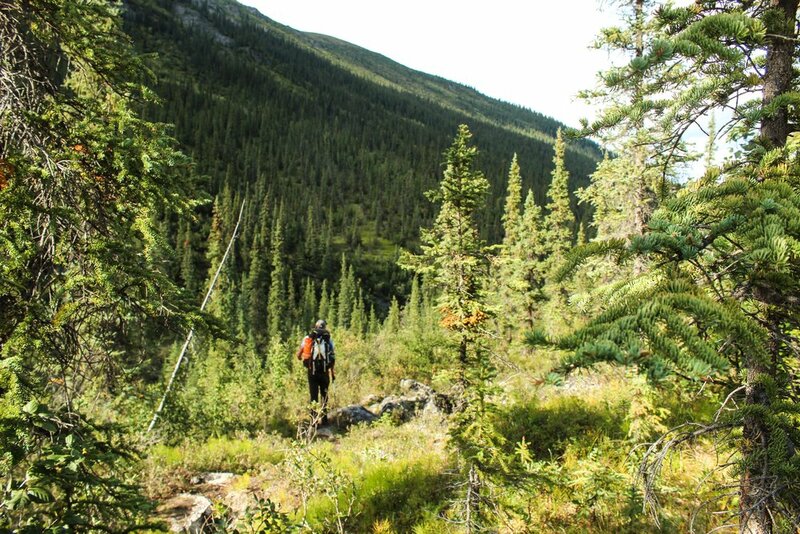 It was our last day in the spectacular Yukon wilderness. 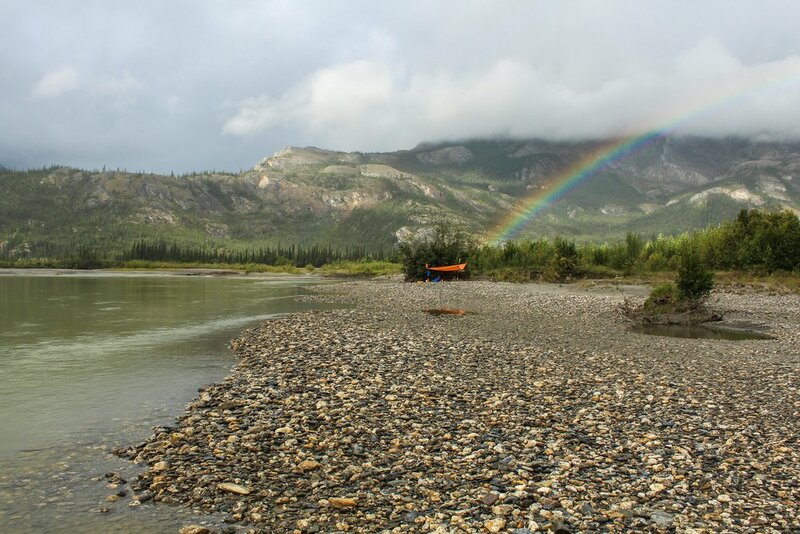 Eighteen days and several hundred miles earlier, we put in our whitewater canoes at the headwaters of the Hess. 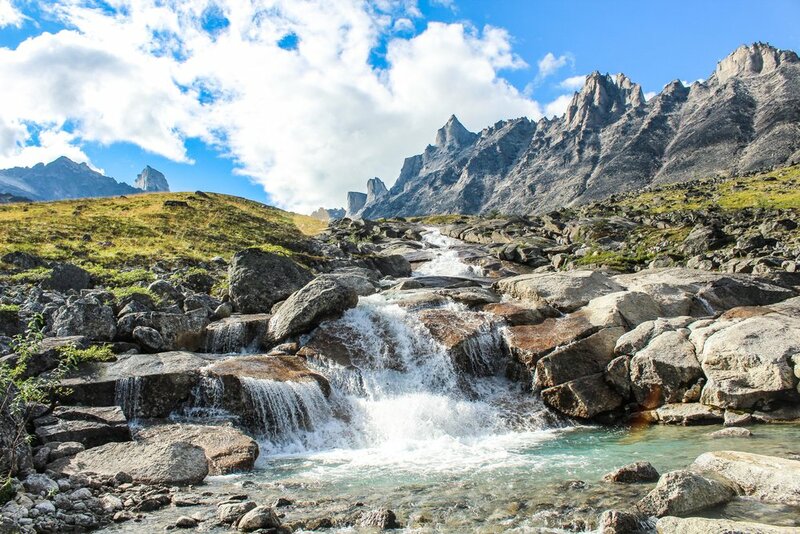 The river, once a drizzle of alpine snowmelt, was now a mega-snake of water. Fallen trees and freshly-carved walls of frozen soil greeted us at every bend, evidence of the spring’s annual melt and flood of ice. As the river morphed, I changed, too. Paddling silently on our final day, I felt present, grounded, and attuned to my surroundings. I noticed a warm, bright energy in my chest - a feeling I have come to understand as a sense of connection to my most authentic self. In that moment, I made the decision to take a leap. I decided to step away from my exciting job at a compelling, mission-driven company to join the founding team of Chulengo Expeditions. The decision did not come easily, because I loved that job, the social and financial value it brought me, and the quantifiable impact it allowed me to make. In that moment, however, I had the clarity of mind and openness of heart to realize - and accept - that I felt called to work in the outdoors. I was able to shrug off my misguided self-judgment about what qualified as a “real job.” What’s more, I could see - and feel - the true potential that Chulengo has to offer. Chulengo is special because of its team, its ethos, and its connection to place. 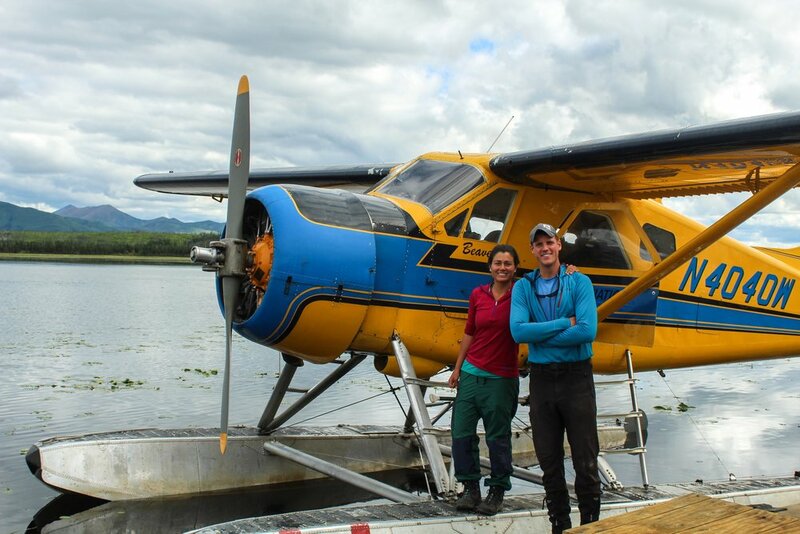 My cofounders Nadine and Ben dedicated years of work to helping legendary conservationists Doug and Kris Tompkins create Patagonia National Park. In the words of Yvon Chouinard, this park “is the best example of what we can do to restore, then permanently conserve, key wildlands.” Having visited the park myself, I can attest to its breathtaking beauty and soulful wildness. 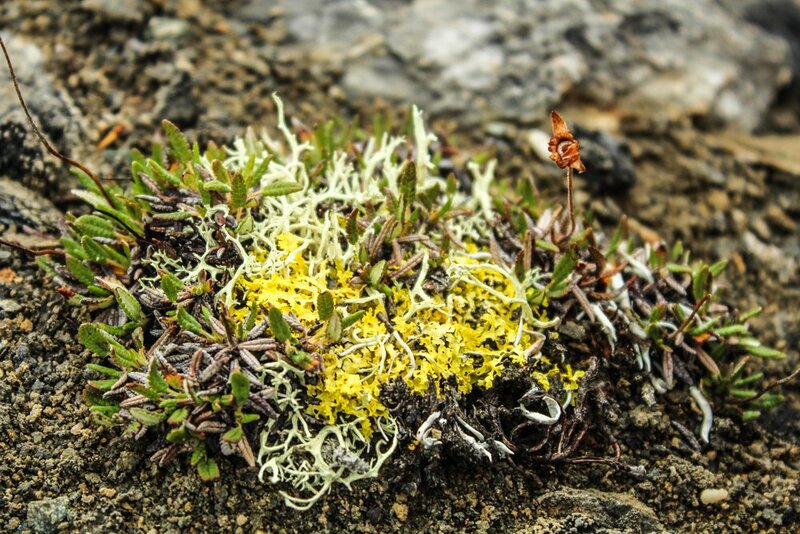 Its natural ecosystem has surged back into bloom in recent years, thanks to the help of some caring human stewards who see themselves as participants in the ecosystem rather than masters of it. 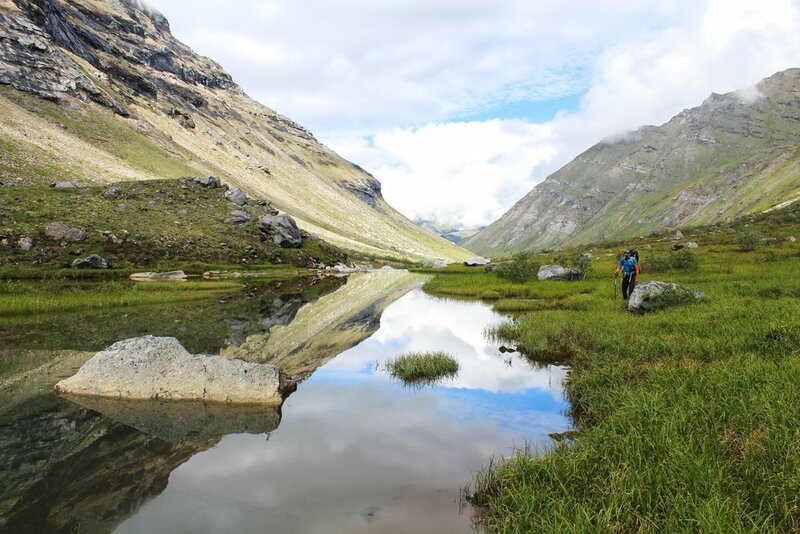 To help visitors learn about this place and feel its magic, Nadine and Ben started leading backpacking trips there last season, calling themselves Chulengo Expeditions. 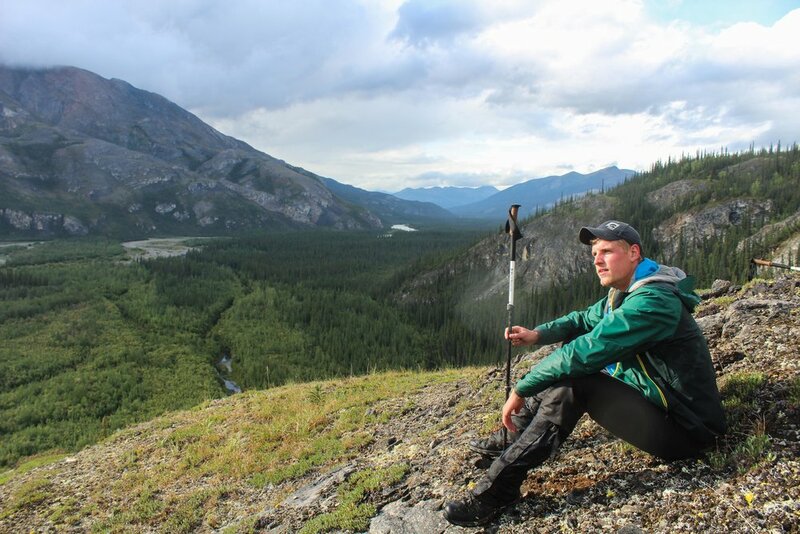 The spirit of this origin story aligns deeply with a calling I have felt within myself for years: to help more people develop a personal, authentic relationship with wild nature. Building a relationship with the natural world is critical on an individual and global level. Individually, it helps us embody the best version of ourselves and lead our lives with love, openness, and patience - qualities needed more deeply than ever in our current era. Wild nature helps us access these qualities by calling on us to slow down, live with deliberate intention, and feel the inspiration and wisdom that flows from our interconnectedness with the universe of life. Globally, a relationship with wild places helps us stay in touch with the heartbeat of our planet - the broad, swirling dance of ecosystems that nourishes our bodies, minds, and souls. That heartbeat is currently frantic under the threat of rapid and destabilizing human-induced change: reckless pollution that contaminates our clean air and water, skyrocketing greenhouse gas levels, plummeting biodiversity, and wasteful and destructive over-harvesting of farmlands, fisheries, forests, and rock. We feel some of the cost of this destabilization through extreme events like hurricanes, oil spills, wildfires, droughts, drinking water contamination, and floods. But we need to feel it every day. We need a visceral connection to our planet to respond to its ecological crisis with the level of conviction and urgency that the crisis demands. 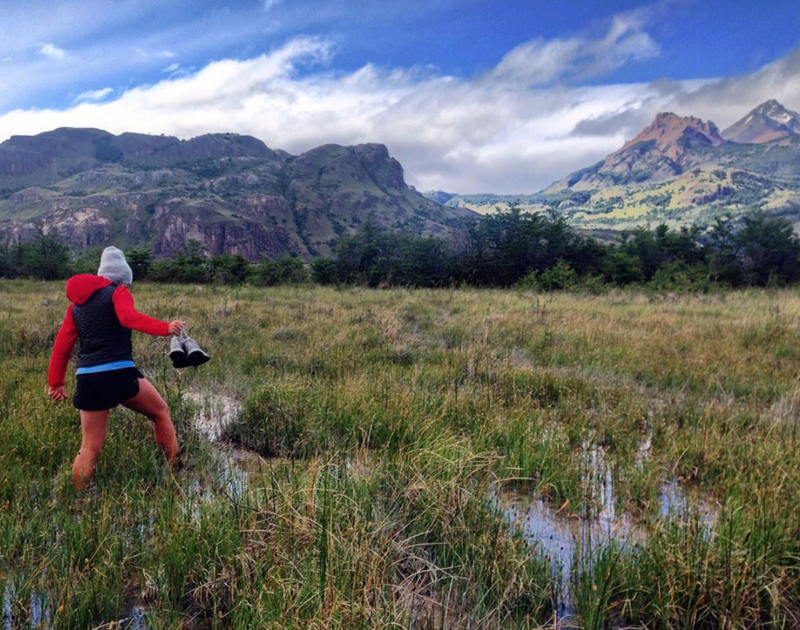 At Chulengo, we intentionally cultivate our personal relationships with wild places - starting with Patagonia National Park. We ask hard questions, think critically, and do our best to live deliberately. We walk together through wilderness and we stand up to protect it. In the comfort of nature’s embrace, we share with each other the beautiful and vulnerable narratives of our own journeys. Already in our first year, we’ve made new friends and warm memories, found lasting inspiration, and uncovered valuable insights. It is only the beginning. 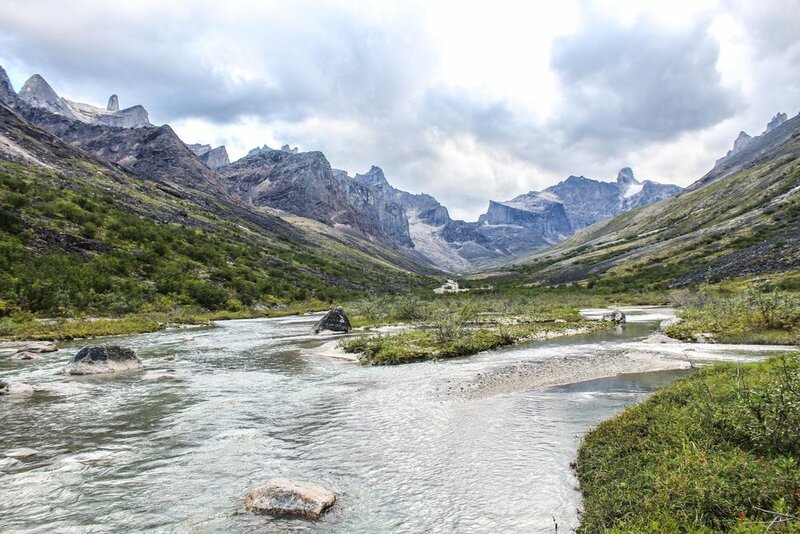 Until this summer, Alaska was for me what Patagonia is to many of you: an enthralling land of extremes and wildness that I'd imagined for years but never visited. 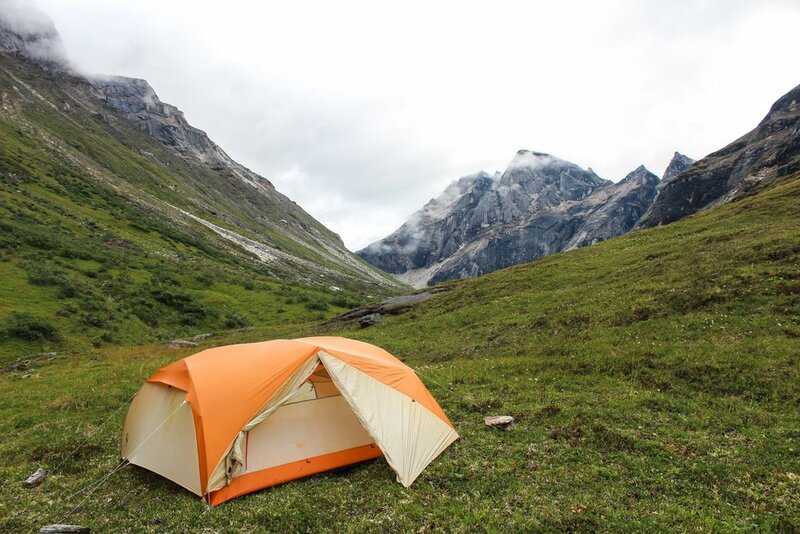 As June and July brought winter snows and frosts to Chile, we traveled far, far north to Alaska's Brooks Range, a 1000-mile chain of mountains above the Arctic Circle. 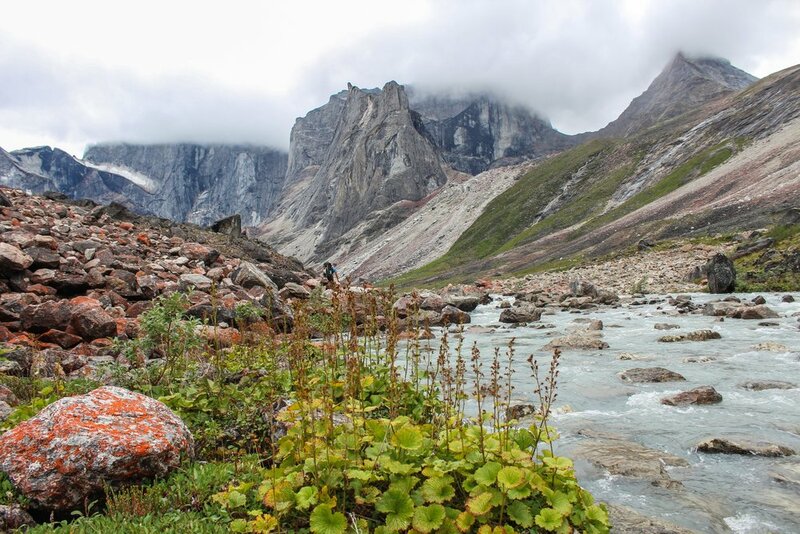 In unending summer daylight, we packrafted the Alatna River and circumambulated the Arrigetch Peaks, within the 8.4 million acre Gates of the Arctic National Park and Preserve. Exploring a totally new landscape via our feet and boats reminded us of the wonder that getting to know a wild place can bring. We walked a grizzly cub learn to climb a tree, and heard a wolf howling from a bluff above our boats. Caribou entertained us with their strutting and sauntering; Dall sheep visited us bathing at a mountain hot spring. 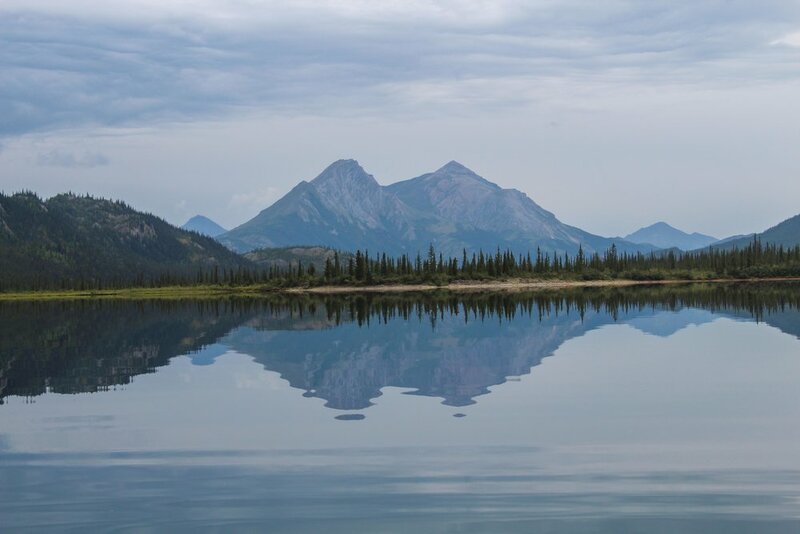 In parallel, we learned that the State of Alaska plans to build a 220-mile industrial access road that would cross Gates of the Arctic and open a vast area up to mining. Here's a piece I wrote for The Cleanest Line, Patagonia's blog, about the project. If you're concerned (as I am), considering signing this petition to protest the roadbuilding. Now back to the frontcountry and diving into planning Chulengo's next season in Patagonia, we're still sorting through stories and reading tales of Alaska exploits while shifting our attention to the far south. For now, the highlights in photos below.